Give new life to any living space with a fresh coat! Your equipment is expensive and the key to your success! Keep it looking top notch. Treat your farm property with the utmost care. to renew with a high pressure cleaning. Whether it's changing your dull, gray concrete into a work of art, cleaning a weathered building, or renewing a paint job - Elsner Painting, Concrete Coating & Presure Washing can take care of it all! At Elsner Painting, our goal is to ensure you are completely satisfied with all our work. Through quality customer service and unmatched workmanship, we hope to earn your business again and again over the years. When it comes to Elsner Painting, no job is too big or too small. We can do them all! Elsner Painting is locally owned and operated by Kris Elsner. You can rest easy knowing that our talented painting crew has over 30 years of experience and can tackle any size project. Contact us today for your FREE estimate. 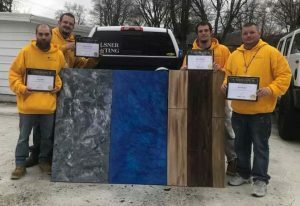 At Elsner Painting, Concrete Coatings & Pressure Washing we place high priority on treating our customers with respect, being honest and informing them of what to expect, and providing a durable, high quality coating that can withstand the years to come. We are locally owned and operated. At our core we are very team, family, and community focused. Renew the interior or exterior of your home with a superior paint job from Elsner Painting. 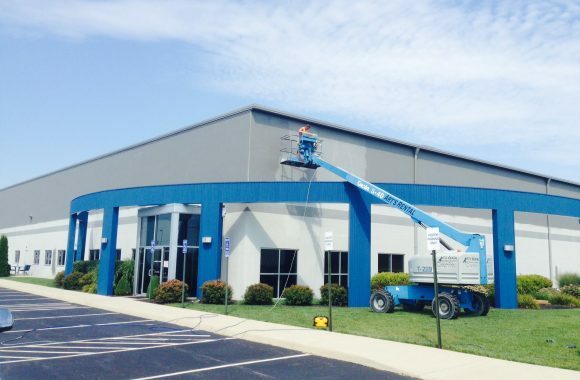 Give your business a new exterior look and give everyone a masterpiece to look at when they pull up. Give new life to that dull, boring, gray slab on your patio or in your basement. 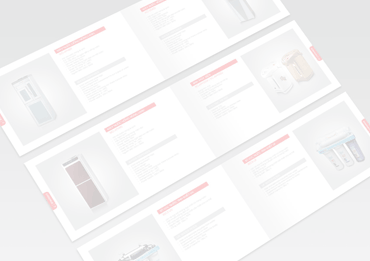 Our superior process and products provide durable and premium results. With superior concrete preparation methods and the highest grade products in the industry, Elsner Painting, Concrete Caoting & Pressure Washing can bring new life to an old, gray slab. We have a talented crew with over 30 years of experience. We have the skill to tackle any size job. Weather and the elements can sully any structure. 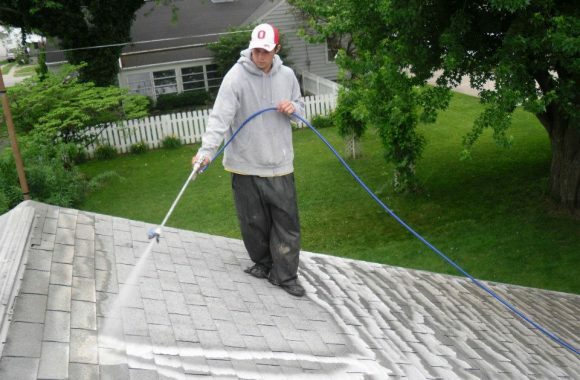 Have them cleaned using our powerful pressure washing equipment. "Owner and crew were all very professional. They worked together like a well-oiled machine and were very focused on their jobs. We would definitely recommend them if a friend asked us for a reference." "Kris and the crew get the job done and it's done right and looks great when finished." "They did a great job power washing our home! I would highly recommend them. They took their time and did a wonderful job... Thank you!" "Wonderful company! Very professional and they did an amazing job finishing our project in time for our wedding. I would highly recommend Kris and all of his crew. We will be using his company again in the future." "Great work! Good Price! Family friendly guys! Highly recommend...."
"Really good guy runs a good company very professional! And also has a crew of really good gentlemen! "These guys do an awesome job! Highly recommended!!!" "We could not be happier or more impressed with the results. The quality of work is exceptional. They did everything we asked them to do. They were timely neat and very professional in every respect." Check out all of the color options we have to offer for your coating.